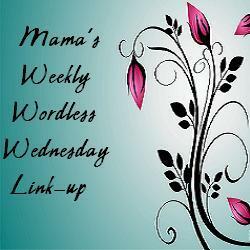 What were a couple of our favorite photos for this week's Wordless Wednesday Link-Up? Irish dance and all of the associated classes, workshops, performances, and competitions that go along with it rule our lives for at least 9 months of the year. Our youngest daughter began competitions in February--and won her first 1st place medals this past weekend. She is set to advance a level over the next few weeks, so these smiles may be her last for a while at the competition result board-but, she was certainly happy this weekend! Well done to your youngest - that's great progress and a fantastic achievement in such a short time! Thats awesome, Congratulations for your daughter and for you for your supporting her. It takes a lot of work for you both to be successful!! Congratulations to her! That's impressive. Hope she enjoys leveling up as well.